Shelbie Francescon graduated from UA in the Fall of 2018 with a minor in REL and will begin working on her Master’s of Public Affairs at Indiana University in Fall 2019. I went to Bloomington, Indiana last weekend. 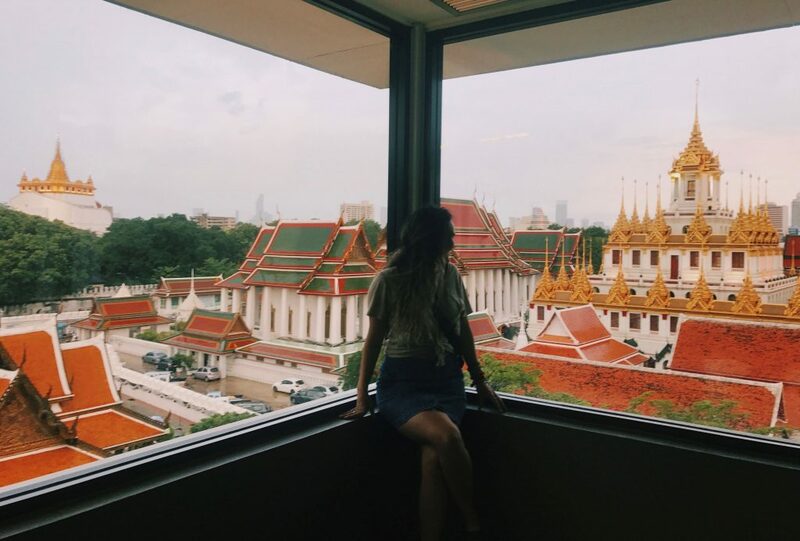 If you asked me last August if I knew where I would be this February, the only answer I could give would be “India.” As a graduating senior at UA in the Fall of 2018, I was stressed. I had applied for a Fulbright. I had thought about maybe being a fellow with VIA (Volunteers in Asia) or an English teacher with the Crane House back in my hometown. I had considered applying to law school or graduate school. I had no real clue where I would end up come August of 2019. As I sit at the airport terminal typing this out, I know I am exactly where I need to be. My last semester was scary and stressful, not because of the classes I was taking or the fact that I was enrolled in 21 credit hours, rather because my future was so uncertain. Now, with my acceptance to Indiana University for a Master’s of Public Affairs program, my life is a little bit more settled. There’s no better time to reflect on my undergraduate days at the University of Alabama. As a transfer student from the University of Tennessee, my experience was slightly different from that of other students. My first semester I enrolled in classes three days before the start of the term, which essentially left me to choose from those courses not filled at the time. I ended up in Dr. Ramey’s REL 102 Religions of the World lecture and Dr. Jacobs’ REL 371 Religion, Politics, and Culture of the Middle East seminar. At the time, both of the courses were used to fulfill the general education component of my degree. After thoroughly enjoying both courses, I declared Religious Studies as my second minor, which inadvertently started me on the path that I am on now. Through these courses, I was able to share my love for Asia and learn more about the cultures that I was so passionate about. The next summer I had the opportunity to experience first-hand what I had learned. 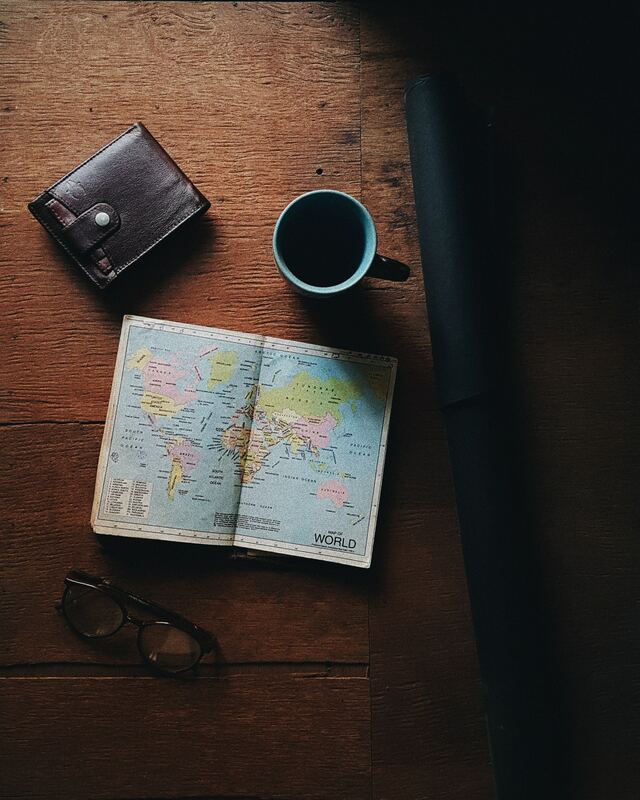 Traveling to Japan, the Philippines, Taiwan, Malaysia, Thailand, Myanmar, and Cambodia enabled me to more fully understand and appreciate cultures other than my own. In addition to this, it gave me a competitive and unique approach to urban planning that is different than that of my peers in the same field. As a geography major, understanding how others plan their cities directly correlates with religious studies. Consider some of the tallest buildings in Tuscaloosa: DCH towers, the lofts downtown, and the steeples of local churches. The story is similar in Yangon, Myanmar. 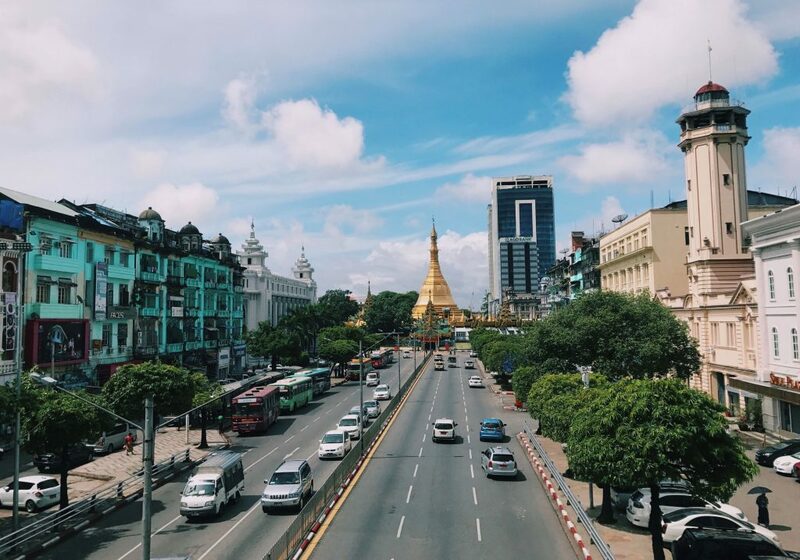 The entire downtown area is centered around Sule Pagoda, which, according to legend, was built more than 2,600 years ago. The space it occupies signifies it as one of importance, as it has served as a rallying point in Burmese politics. The tallest building in Yangon is Shwedagon Pagoda, dominating the skyline even though it is miles from the central business district. This entry was posted in Faculty Blog, Grad Blog, Relevance of Humanities, Uncategorized and tagged #GradTales, #RELResearch, REL Undergrads, Shelbie Francescon, Undergraduate by Nathan Loewen. Bookmark the permalink. My primary areas of research and publication focus on globalizing discourses within the philosophy of religion and analyzing the emerging confluence between Religious Studies and Development Studies. A third area of interest is collaborative online learning–how the emphasis on technology in higher education can be directed towards strategies for networked learning.